6 platted lots total 1 acre in city limits, with access to city water and sewer. 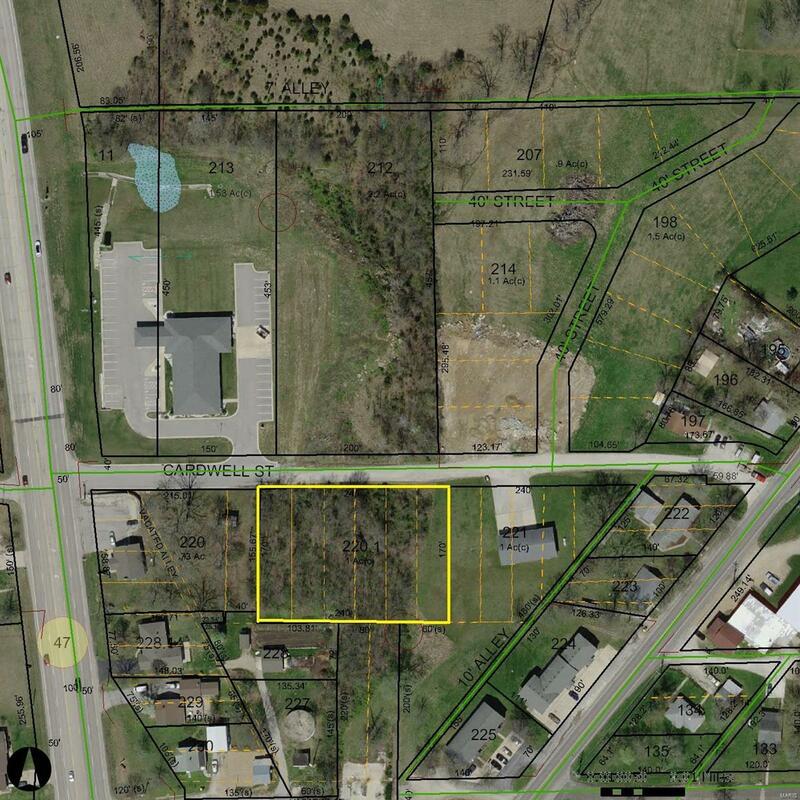 Opportunity to build multiple single family units, or look at other possible options with this great location and I-44 commute a minute away. Business possibilities also?